If you would like to say Hi, get in touch, or suggest topics for my blog that you would be interested to see, simply send me an email at cara@caralishious.com. I would really love to hear from you and am always incredibly inspired by your stories, thoughts and recommendations, and am eternally grateful for all your remarkable support! I will try my best to answer emails as quickly as possible. I do receive a LOT of emails (which is awesome), but if I am unable to get back to you as soon as you would like, then please have a look at my FAQ page which may be able to answer your question. 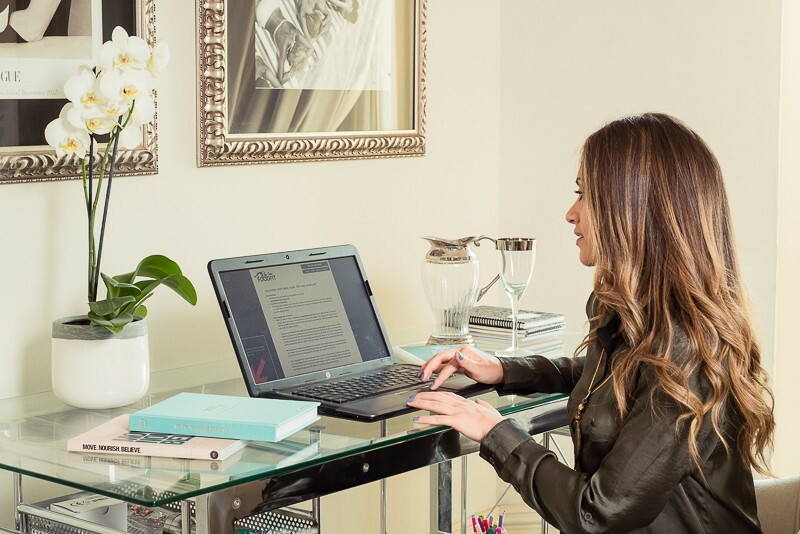 If you have any queries or questions about the services that I provide, or are having difficulty deciding what is best for you, please feel free to email me at services@caralishious.com. You can also browse through my Services Page for more details about the wellness programs and plans on offer. If you would like for me to check out a product that you think the Caralishious Community would love, you can send your submissions to cara@caralishious.com. Due to the high volume of emails and product review requests that I receive, unfortunately I may not be able to respond to each review request, and therefore you may only hear from me if I feel that the review request is aligned to the vision and philosophy of the Caralishious brand. Please visit my Collaborate Page to learn more about the various projects I am interested in. “I approached Cara-Lisa two months ago. I needed a change in my unhealthy way of eating, and wanted to shape my body. Cara has taught me so much about my body and healthy eating. 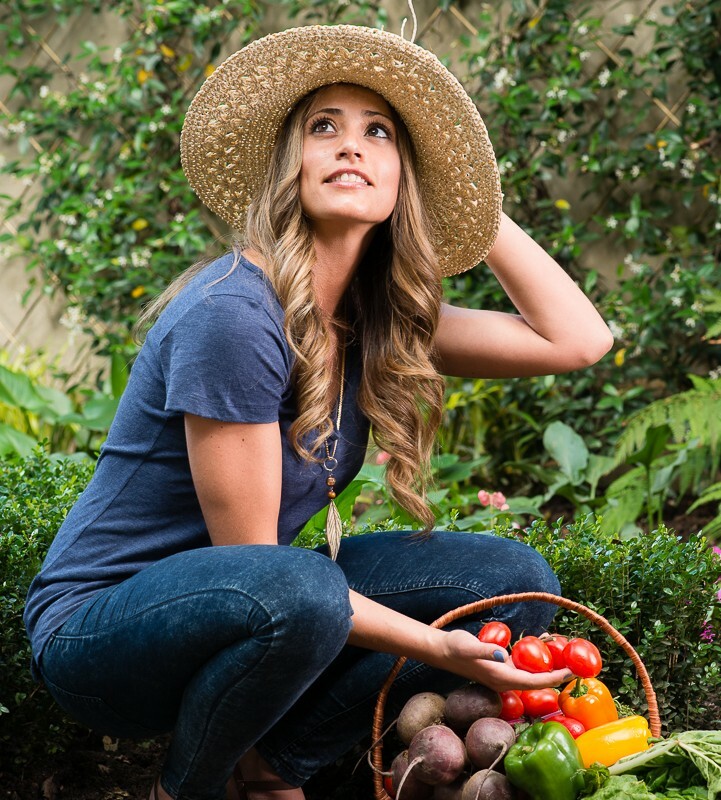 Personally the attention that Cara spends on nutrition, workout postures and technique is the key to our sessions and her positive attitude is great motivation to try harder and do better. Since I started with Cara I feel stronger and more confident about my body and I have seen results in my physical appearance and I definitely make better decisions with regards to my eating habits. 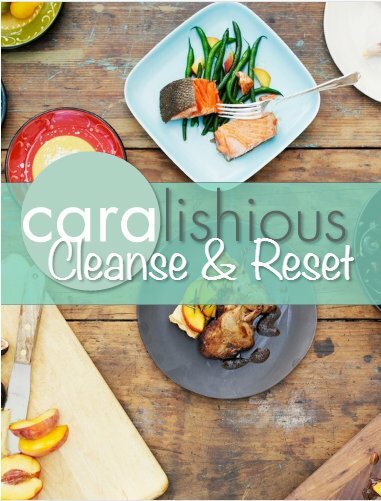 I would recommend Caralishious to anyone who is looking to make a positive change to their body and overall wellness”.